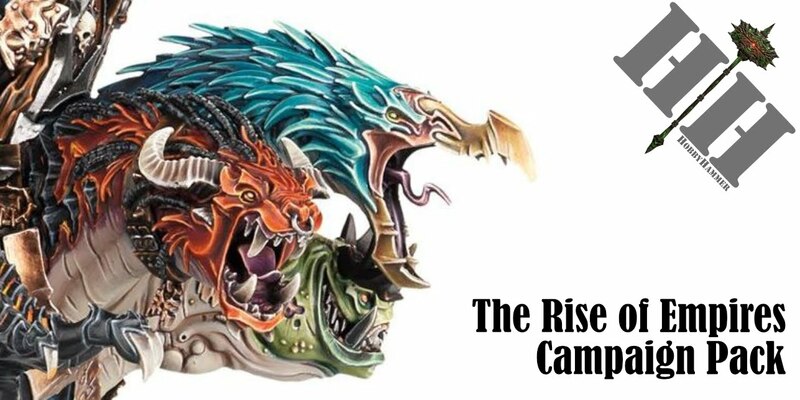 HobbyHammer : A New Year.. A New Army. What will I be doing in 2016? A New Year.. A New Army. What will I be doing in 2016? Firstly, Happy New Year to you all! I hope Santa brought you everything you wanted for Christmas. Personally I didn't get any models, just money and some new paint brushes. 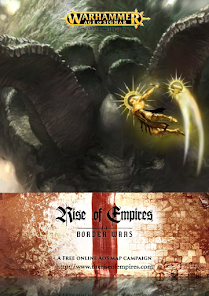 With the money I have been deciding what i will be doing army wise in 2016. I have pretty much finished everything I had on the painting list, missed my 31st December goal slightly but nearly bang on. I only have 5 more Knights of the Realm to paint. Totalling up, I have painted close to 300 models in 2015 which is mental considering I feel I only got a few hours here and a few hours there to paint. 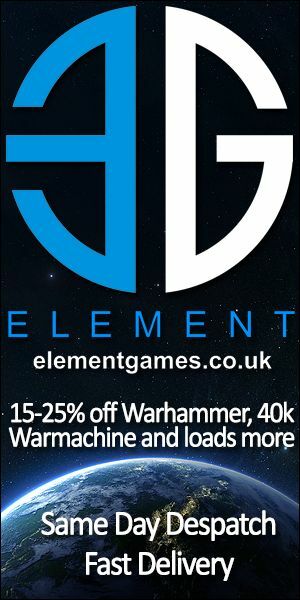 So 2016, going by GW's new slogan, 'A New Year, a New army' and the box sets that accompany this, I have decided what I will be doing this year. 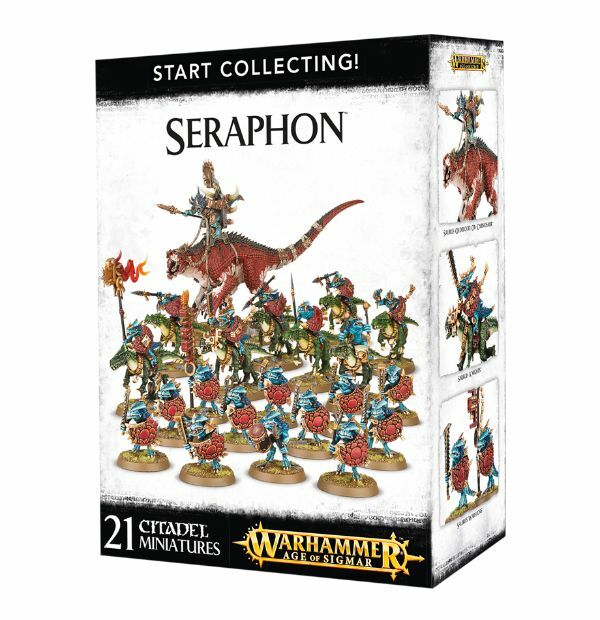 Seraphon! Always loved Lizards and the new priced boxsets sealed the deal. 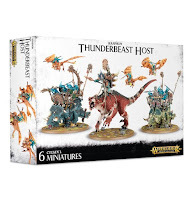 I have picked up the Thunderbeast Host boxset, a Skink Starpriest and now the new starter box (which I think is the best priced models/discount GW have ever done), which means my painting list for 2016 is already huge with some pretty big models! 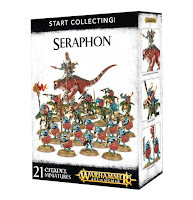 Of course this list will be bulked out as I decide on more units to add to the army, also of course there could be ties when I go off track and paint something else if I feel like it or GW release something that I can not resist (Which will happen). But this list is large enough already and will give me plenty to do. Looking forward to learning new techniques and trying to better myself at painting! Again Happy New Year and will update soon!